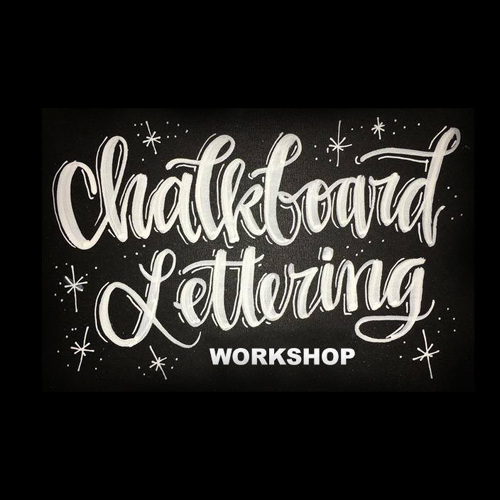 Join local calligrapher / lettering artist Lizz Chester for "Lettering & Lagers - A Chalk Lettering Workshop" at Main & Six Brewing in Springfield. This workshop is great for beginners or repeat attendees who want to take their skills to the next level! Each student will receive a 12" x 15" chalkboard, a workbook with instructions, tips and tricks, 1 dual-tipped chalkboard pen for broad or thin strokes — practice sheets, tracing paper, a ruler, and chalk — all yours to keep. You also get a FREE craft beer with your ticket! Class assignment — show up with your favorite quote in mind (or anything else you want your chalkboard to say), and I'll walk around and help each person sketch out a layout so the chalkboard that everyone takes home is unique and personal! Take your board home and display it proudly — OR give as a gift to someone special! 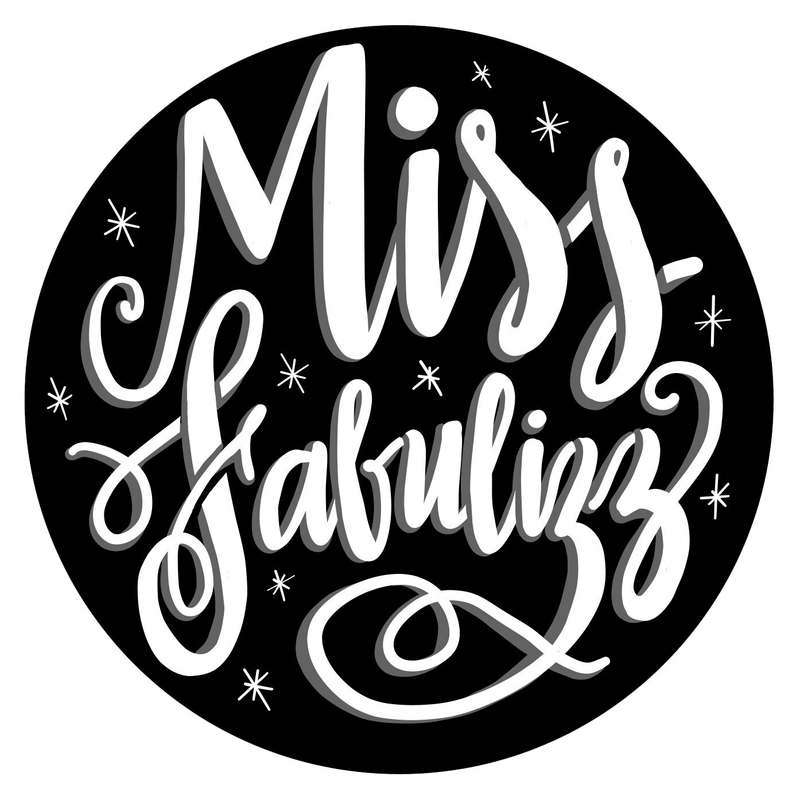 This is a great class for ladies' night out, guys' night out (yes, plenty of guys like to do lettering! ), date night — you could even bring your mom as belated a Mother's Day gift! This is a perfect chance to create something with a summer theme to add to your home decor — or to create the perfect gift for a loved one! Looking forward to seeing you at this fun workshop!